Based on my previous writings and experience with OpenELEC and XBMC, I was contacted by Packt publishing with an offer on writing a book on the subject. I have never done an official publication like that before, but liked the idea and used some spare time on the project. Now, a lot of writing, editing and proof-reading later, the book has finally been published. The book is called “Instant OpenELEC Starter”, and is part of the “Instant” series from Packt Publishing. Books in this series are aimed to be short and focused, letting the reader get a good understanding of a topic through hands-on experience by following step by step guides. 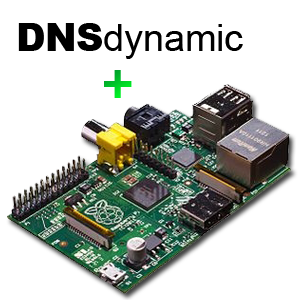 Instant OpenELEC Starter guides the reader through the entire process of installing OpenELEC on a PC or Raspberry Pi. From choosing and downloading the right version, to installing and configuring the media center. Whether you want to create a new media center from the bottom or just want to enhance your current XBMC installation with cool features, you will most likely find many useful tips in the book. The e-book version will only cost you a few bucks. If you prefer a physical copy, it can be ordered here at amazon.com, or here at amazon.co.uk. And good luck with your media center project. By Mikkel at June 7, 2013 .